The major Scotch whisky producers have launched a number of Travel Retail exclusive ranges in the past few years, however many including Diageo's Johnnie Walker Explorers' Club Collection have been no-age statement (NAS) releases. The distilleries claim NAS expressions allow a broader choice for consumers. Today, Tomatin's sales director, Stephen Brennen, said the distillery's new range is in response to growing global demand for Tomatin single malt. 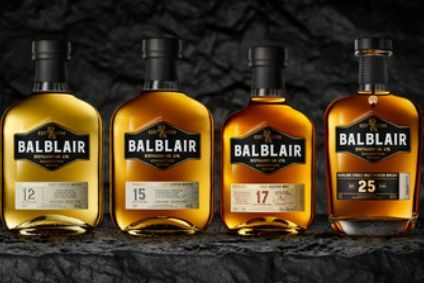 "While the majority of Scotch brands have elected to present no-age statement duty free ranges, our collection of age statement whiskies provides a point of difference," Brennen said. 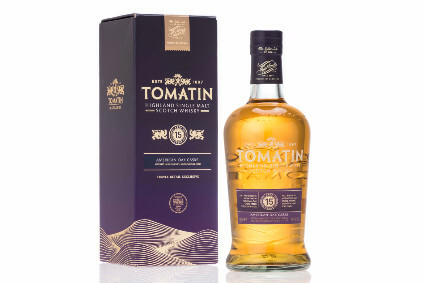 "This is a priority market for us as it provides an introduction to Tomatin for thousands of globe-trotters so we wanted to create a range that caters for all tastes and budgets, whether you're a whisky novice or a high-end collector." The distillery is also launching the exisitng Tomatin 12 Year Old Standard Edition Cù Bòcan in 1-litre bottles. The Travel Retail range is not the only mutli-launch from Tomatin recently. 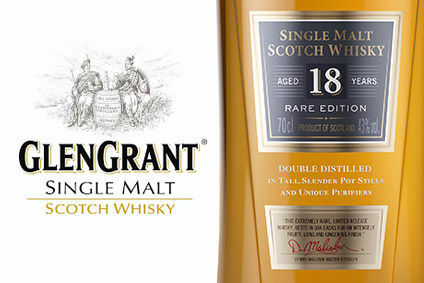 Last month, the distillery unveiled three limited-edition releases.